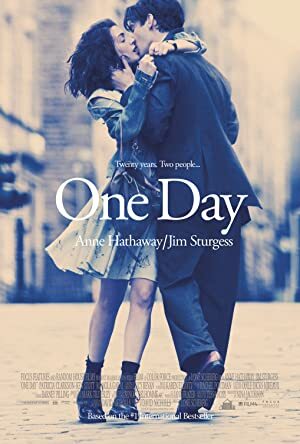 One Day (2011) – What's New on Netflix Canada Today! Emma and Dexter meet on the night of their university graduation. We see them every year on the anniversary of that date – July 15th. Emma is smart but success doesn’t come quickly for her, whereas for Dexter, success and women come very easily. Through the years they grow apart as their lives take different directions and they meet other people. But as they grow apart from those other people and their lives start taking opposite directions again, Emma and Dexter find that they belong with each other.